Horizon Hobby Helps FPV Drone Racing Go Mainstream « Big Squid RC – RC Car and Truck News, Reviews, Videos, and More! Last weekend the National Drone Racing Championships in New York made some big waves. 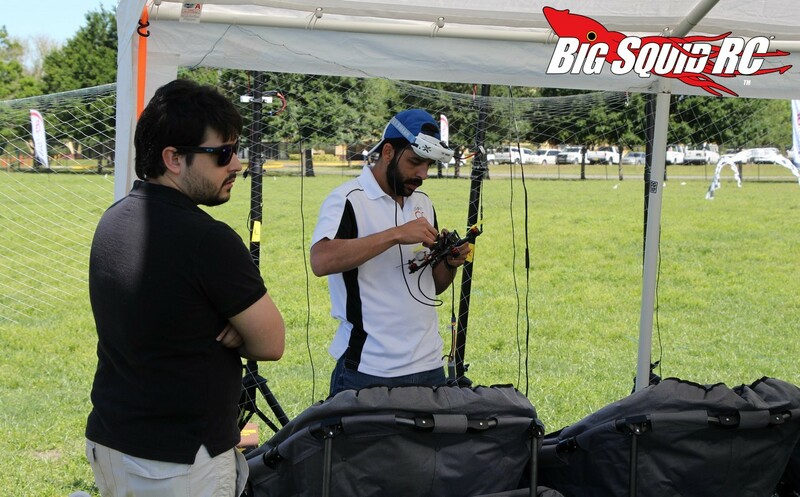 The event was exclusively covered on ESPN3, sending notice that drone racing is steadily working its way towards the mainstream. One of the companies behind the evolution of FPV drone racing is Horizon Hobby. Horizon’s Blade line of drones has helped get FPV racing get to where it is today, as well as their line of Spektrum radio gear. Check out This Article over on Marketwatch.com that takes a nice long look at where drone racing is headed. The article also talks about Horizon’s involvement in drone racing and how they have helped take it from a fledgling sport to the mainstream. Hit This Link for more Horizon Hobby news on Big Squid.